Become a Professional Pilot and start your career in the aviation industry today! 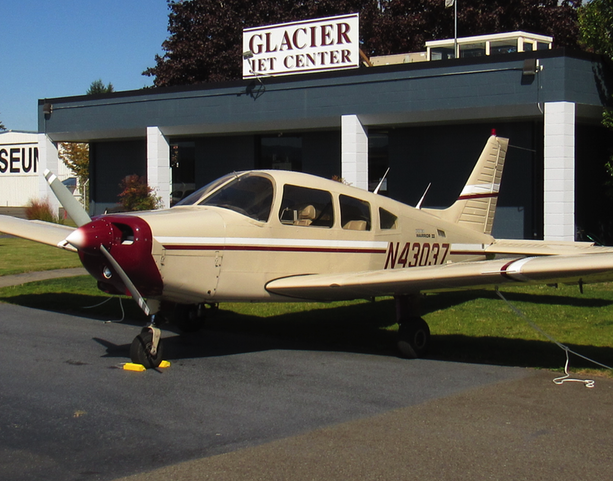 In order to best fit each individual student’s time and available resources, our program is based on private, one-on-one lessons with Glacier Aviation Instructors. Students can choose to integrate their training, allowing them to save time and money and learn at an accelerated pace. 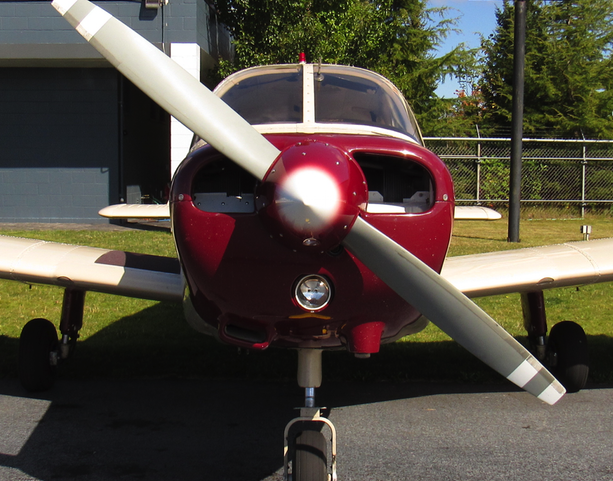 For example, while building flight time to earn your Commercial license, you can complete the Instrument course and earn your Instrument Rating. For students looking to advance to the corporate or regional airline jobs, continuing to build flight time by becoming a Flight Instructor is crucial. After earning the Commercial License, students can complete our Flight Instructor course and immediately become eligible for employment at any flight school. Glacier Aviation is proud to be affiliated with Utah Valley University’s Global Aviation Degree Program. This is an online program for a 4-year degree providing students the choice between taking courses over the internet or enrolling at one of our local community colleges and attending courses on campus. Community college credits are completely transferable towards a Bachelor of Science Aviation degree at UVU, making it possible for students to attend classes and fly locally in a fully accredited degree program. This particular route for training can allow the student to finish the flying portion of their training more quickly, granting them a competitive advantage. While they continue to complete the online coursework for their 4-year degree, students can earn an income and valuable flight experience putting their pilot licenses to work as a Flight Instructor. A Glacier Aviation career advisor will be happy to discuss this program at length, including financial aid options. 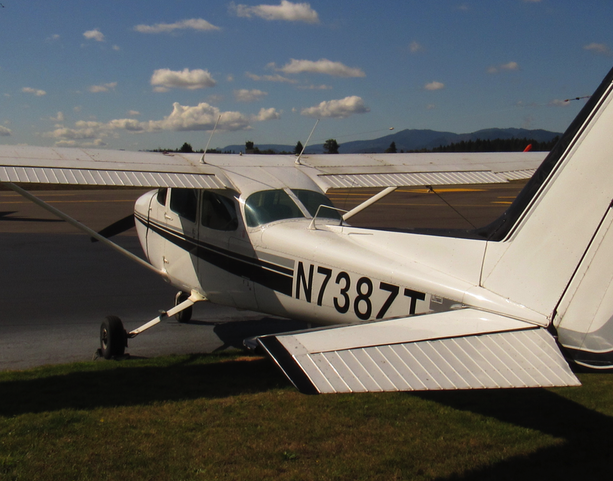 We always encourage those who are interested in flight training to visit our office and facilities at the Olympia Regional Airport. Here you can meet with our instructors, speak with students currently enrolled in our programs, and talk with career representatives about any questions you may have about the aviation industry and the process of becoming a pilot.